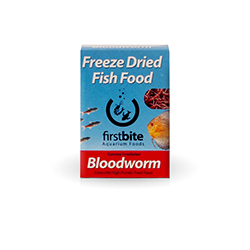 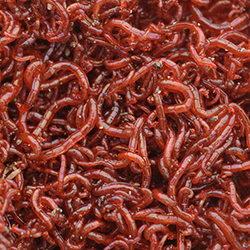 Bloodworm is the fish keeper’s favourite food as it can be fed to most species of fish and is rich in protein. 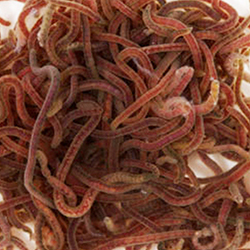 Our bloodworm is bio encapsulated with multi-vitamins for superior nutrition. 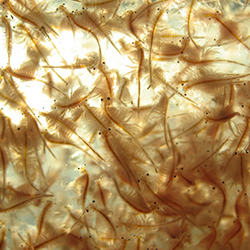 Brine Shrimp is rich in colour enhancing algae and is rapidly devoured by most species of fish and turtles. 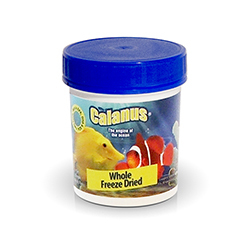 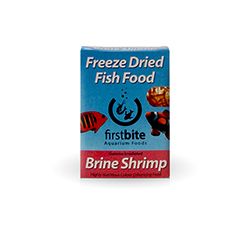 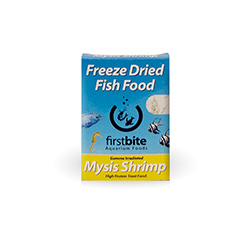 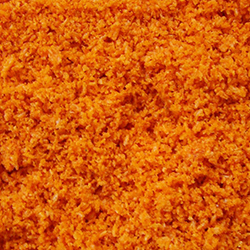 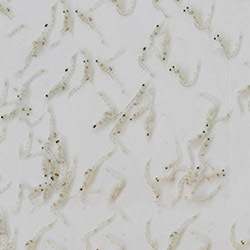 Our Brine Shrimp is bio encapsulated with multi-vitamins for superior nutrition. 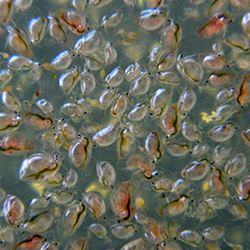 Daphnia is an excellent food for feeding to fry or small tropical and marine fish. 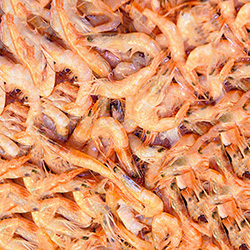 Rich in protein and HUFA. 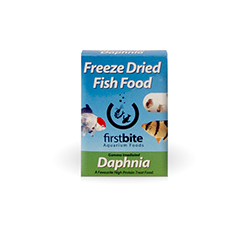 Our Daphnia is bio encapsulated with multi-vitamins for superior nutrition. 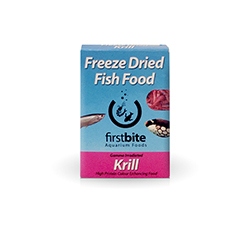 We supply to a diverse range of outlets across the UK and abroad. 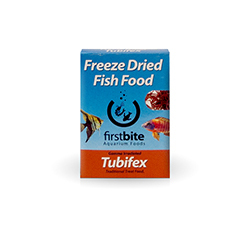 We supply food and other aquarium equipment to businesses all over the UK.